This stunning sprawling apartment is rare on the market. 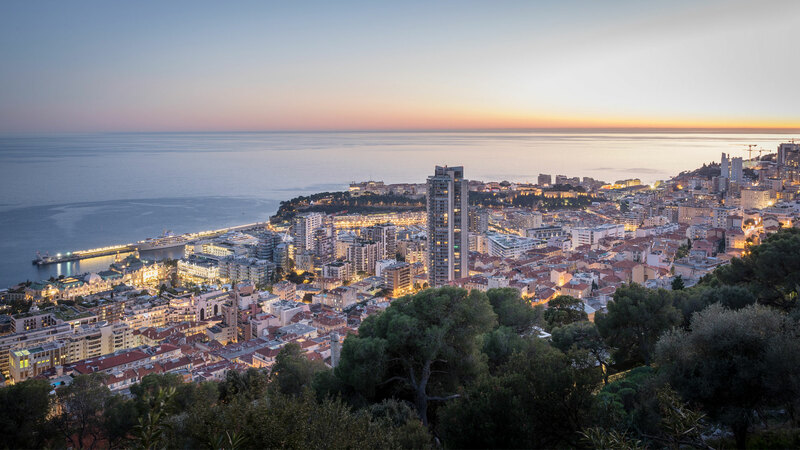 Benefitting from a size that is difficult to find in Monaco and a perfect location. The interiors are finished in a traditional and opulent style, featuring wall moldings, natural Italian marbles, and ornate silk wallpaper. The double living room enjoys a large terrace area and shimmering views of the sea and Cap d’Ail harbour. Seaside Plaza is a popular building located in Fontvieille. The building offers residents access to a pool, gym, parking and 24-hour concierge services.